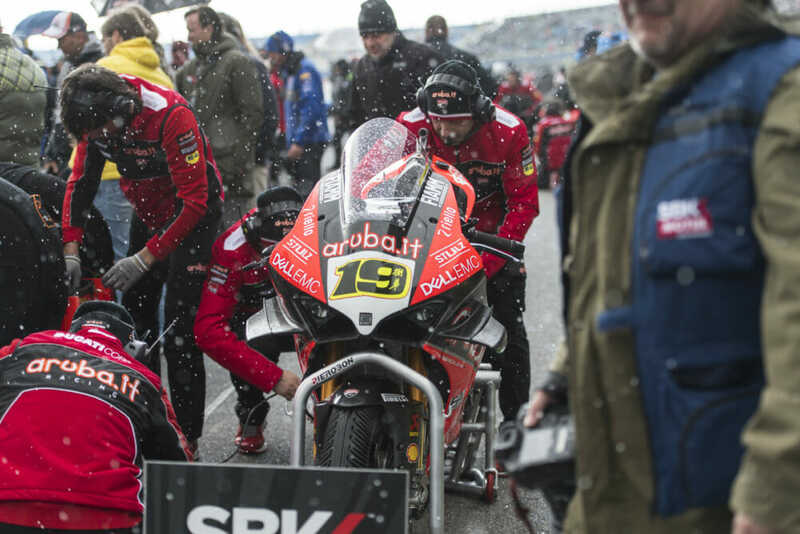 Following severe weather conditions on Saturday afternoon during the Motul Dutch Round in Assen, the difficult decision was taken to postpone WorldSBK Race 1 to Sunday. The rest of the schedule remains unchanged. Click HERE for the new schedule.